L.i.i. Trade Park Pvt. Ltd. 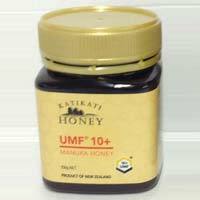 Pure new zealand natural honey with unique manuka factor possesses unique anti-bacterial properties & wound healing properties effective against sore throats, stomach ulcers &acid reflux type conditions effective against antibiotic resistant bacteria watch video for benefits . 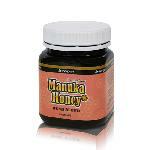 Enzergen Manuka Honey Bush Blend. 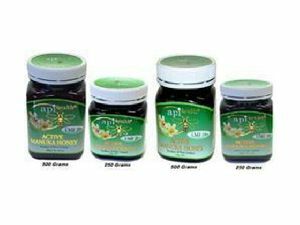 We are offering It has been discovered that this unique type of honey contains extraordinary healing properties that are capable of treating a wide spectrum of health conditions such as ulcers, acid reflux, gastritis, strep throat, acne, wounds, burns, eczema, ringworm, wrinkles, MRSA Staph infections, etc.